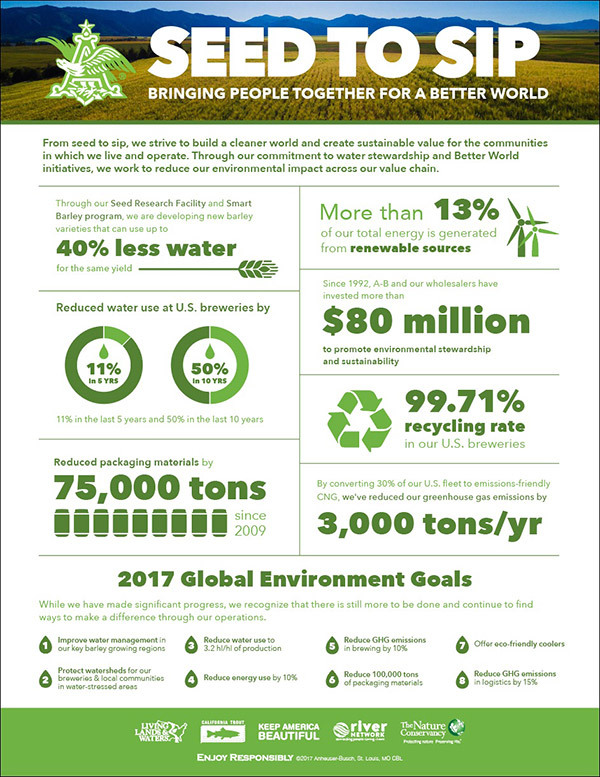 With our employees, retail partners, and the communities we serve, we support initiatives that conserve and protect our natural resources. 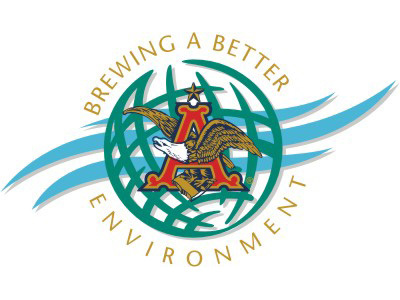 Anheuser-Busch works to reduce its impact on the environment with sustainability programs for water, energy, and recycling." Keeping our waterways healthy and clean is fundamental to enjoying boating and other water recreation. 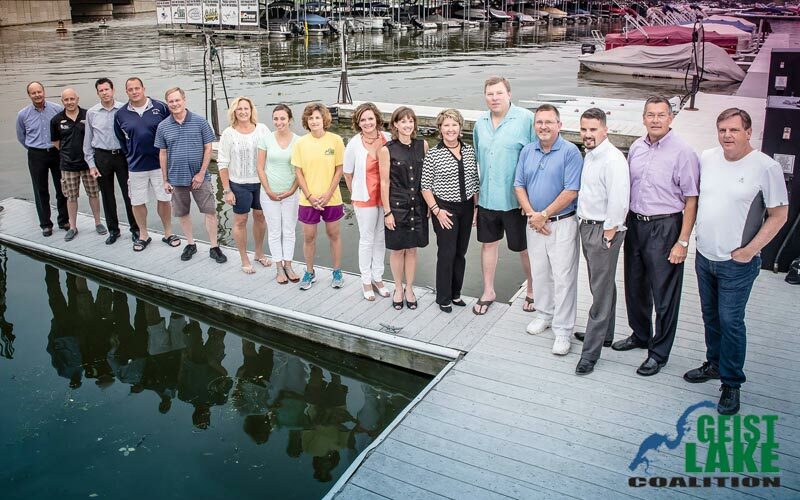 We are proud to support the Geist Lake Coalition, a not-for-profit organization focus on clean water initiatives for Geist Resevoir, including Geist Clean Up Days, the Annual 4th of July Fireworks and Blast on the Bridge, and Geist Aquatic Weed & Algae Control efforts. An annual effort to keep Fishers roadways and waterways beautiful, we work with other volunteers and organizations to support these ongoing efforts in the Fishers area.